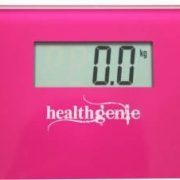 Healthgenie digital weighing scale is an easy to use economical bathroom weighing scale. It is beautifully designed with tempered glass and an inspirational quote printed on its platform which inspires users to work out and maintain their weight. 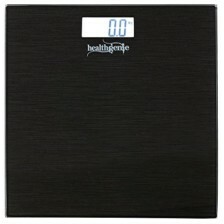 Digital scale has a platform size of 30 X 30 X 2.5 cm which provides a perfect foot space for users. It also comes with button battery. 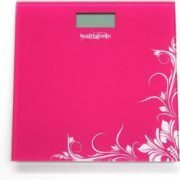 It has a LCD display of size 7 X 2.7 cm which helps the users to see their results clearly. 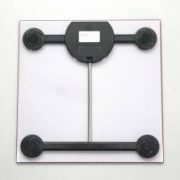 Durable weighing scale is made up of low profile tempered glass platform having the thickness of 7mm and its glass platform is designed perfectly having black colored glass with silver colored printed quote which makes it look much attractive. 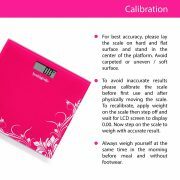 Healthgenie digital weighing scale features sense on technology. Users doesn’t have to tap the scale to turn it on. 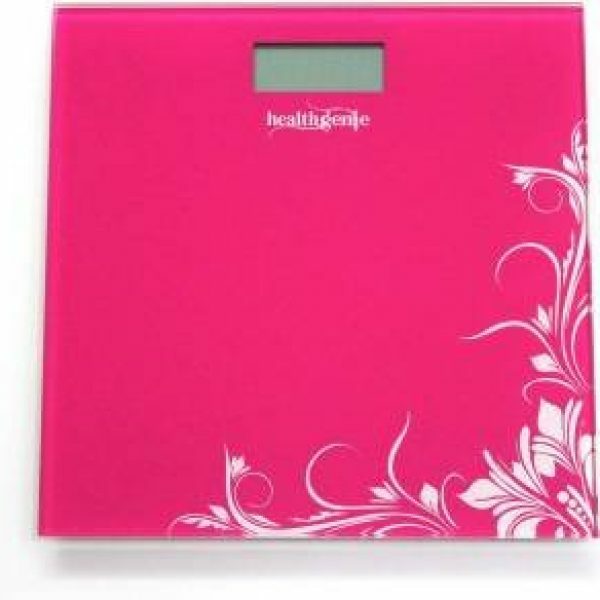 The user just needs to simply step up on the scale and its auto on features turns the scale on and gives the accurate readings and helps to track the progress of their weight. Its low profile tempered glass platform makes it strong enough to bear the weight upto 180 kg. 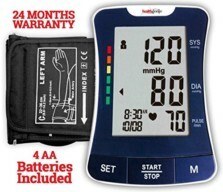 The scale features auto on/of function therefore no on/off button is provided. It also has a feature of low battery indicator which indicates the users that battery is needed to be changed. 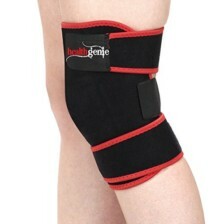 12 months warranty on Manufacturing defect. 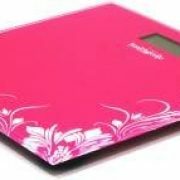 I compared the accuracy of all the these body composition analysis scales with the most expensive systems available in the market. 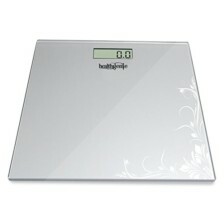 I must say hands down this is the closest and most accurate among the other such scales available in the market. Go for it.